Hello, I'm Dr. Edward Gross, and I oversee the operations here at Primera Med Spa. As a board-certified facial plastic surgeon, I'm primarily concerned with the safety and satisfaction of each of our medical spa patients, who visit from the metro Orlando area. With the help of my staff, I choose only devices and products that have been thoroughly tested and consistently produce outstanding results. I'm a south Florida native and proud alumnus of the University of Miami. I completed my surgical residency in Boston and a facial plastic surgery fellowship in Indiana before returning to the Sunshine State to practice medicine. I'm certified by both the American Board of Facial Plastic & Reconstructive Surgery and the American Board of Otolaryngology. I'm also the president of the Florida Society of Facial Plastic Surgery.  I'm so excited to welcome you to Primera Med Spa. We have been fortunate over the years to build strong relationships with our loyal patients and with referring physicians. My staff and I are proud of the European-style facility, and we work hard to make your experience here is an excellent one. It's my sincere hope that you'll make Primera your first choice for any type of non-surgical enhancement.